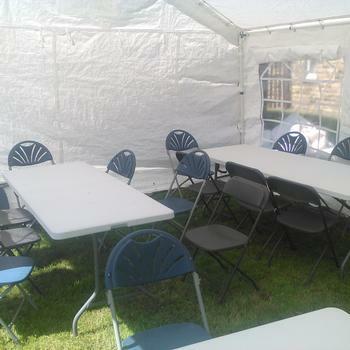 If you're wanting something different, working to meet a budget or you know exactly what you need for your event, well try our very best to help? 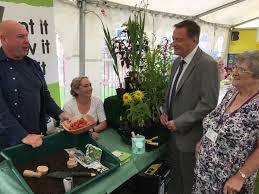 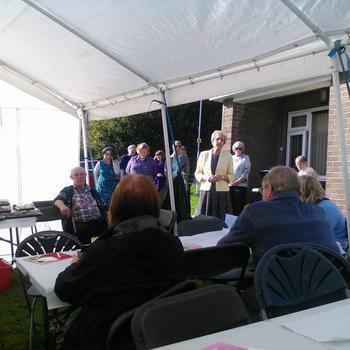 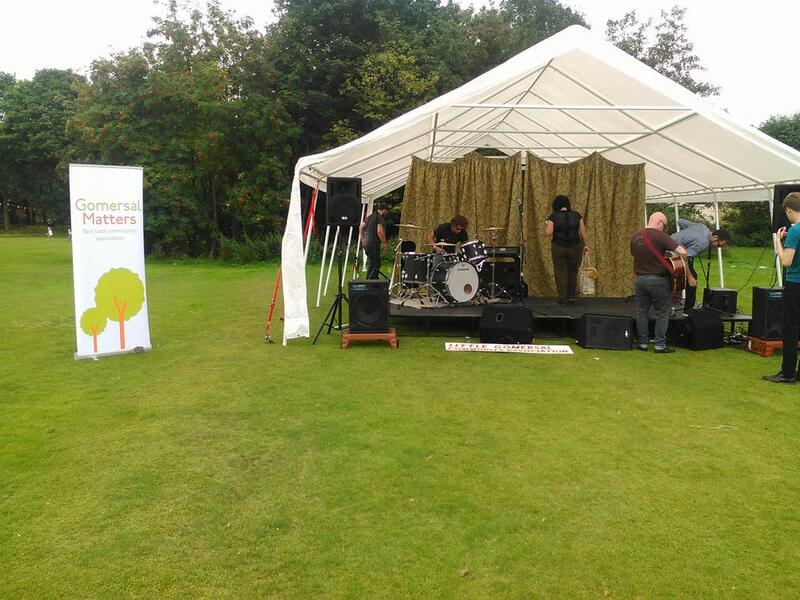 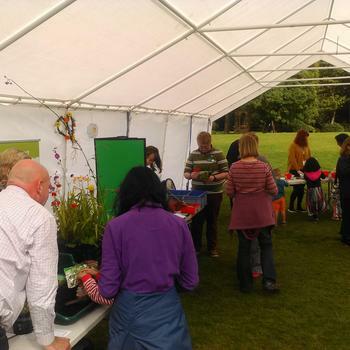 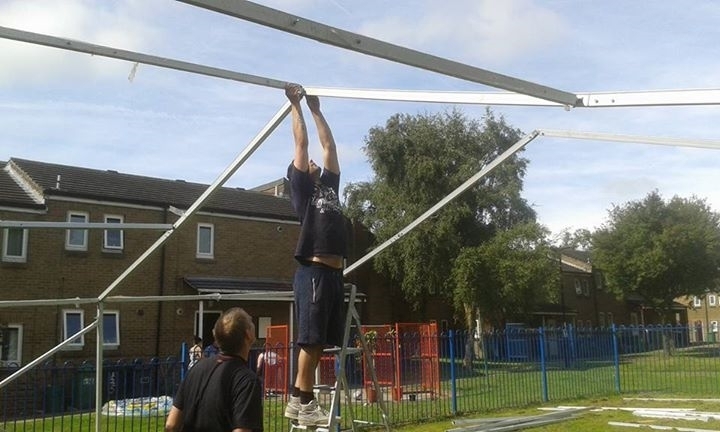 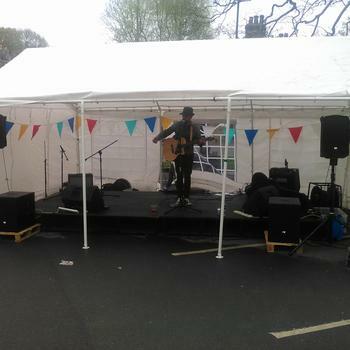 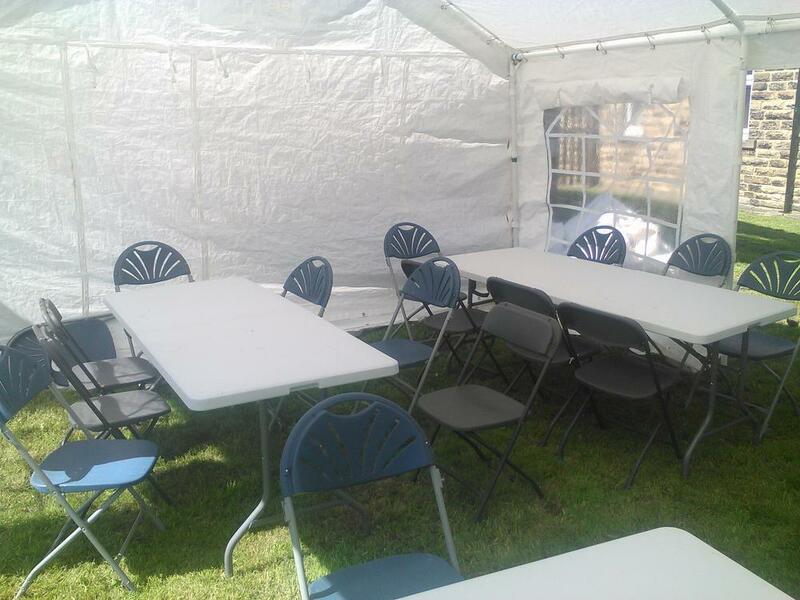 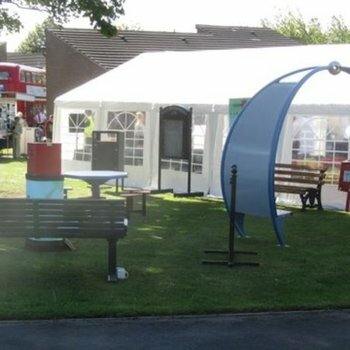 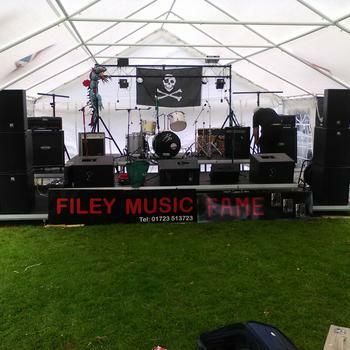 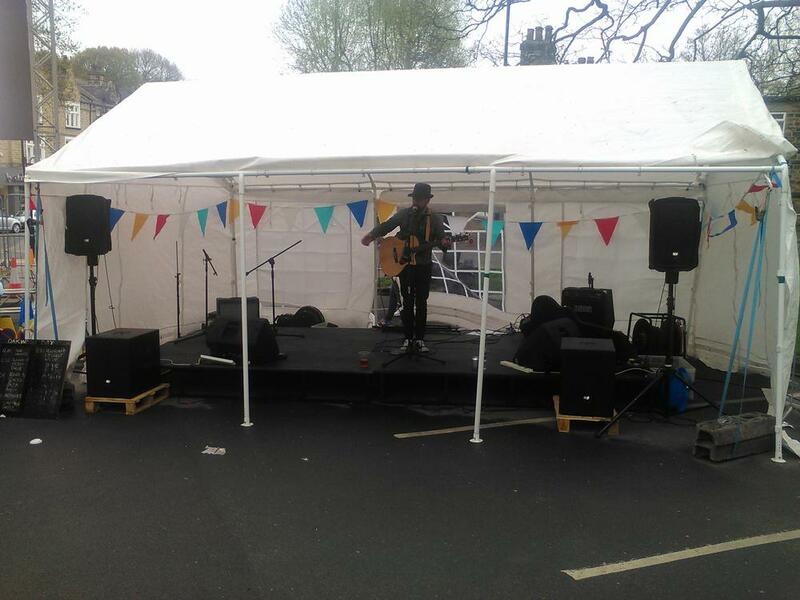 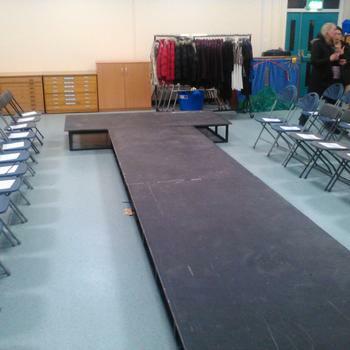 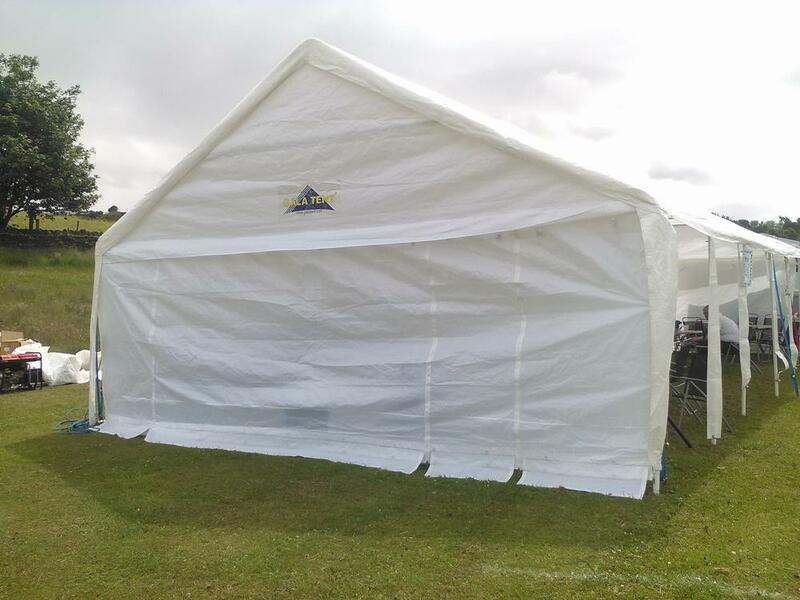 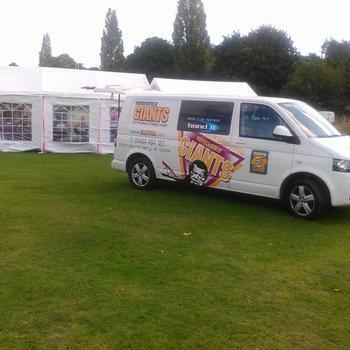 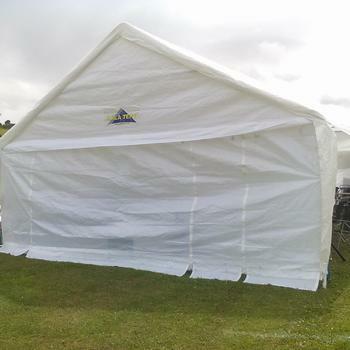 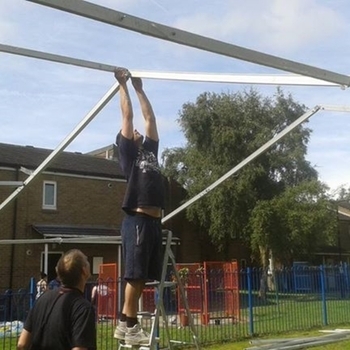 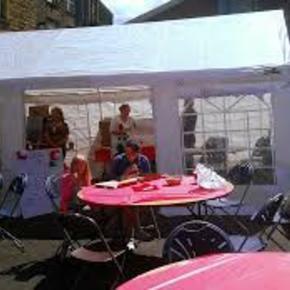 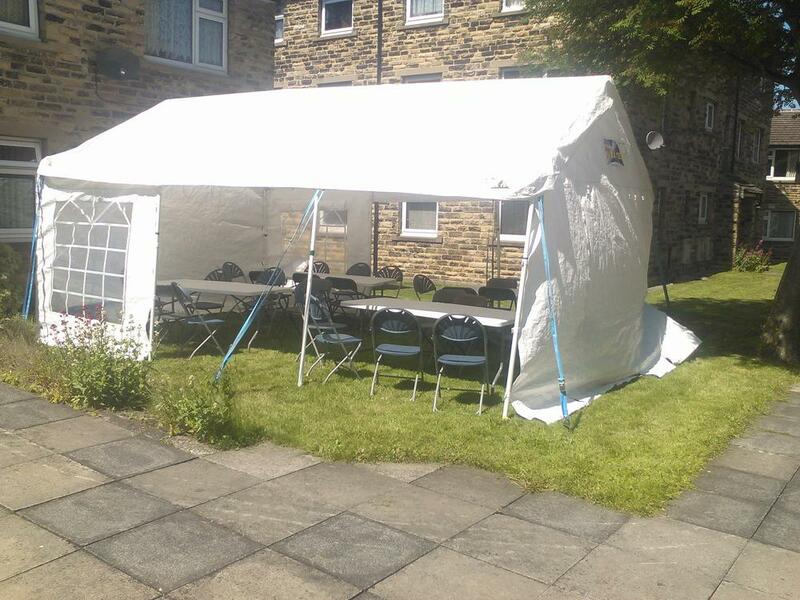 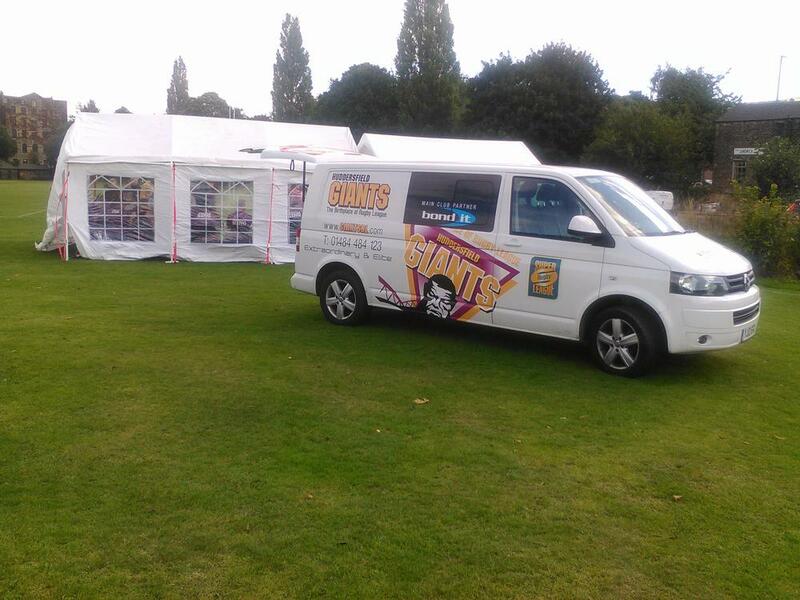 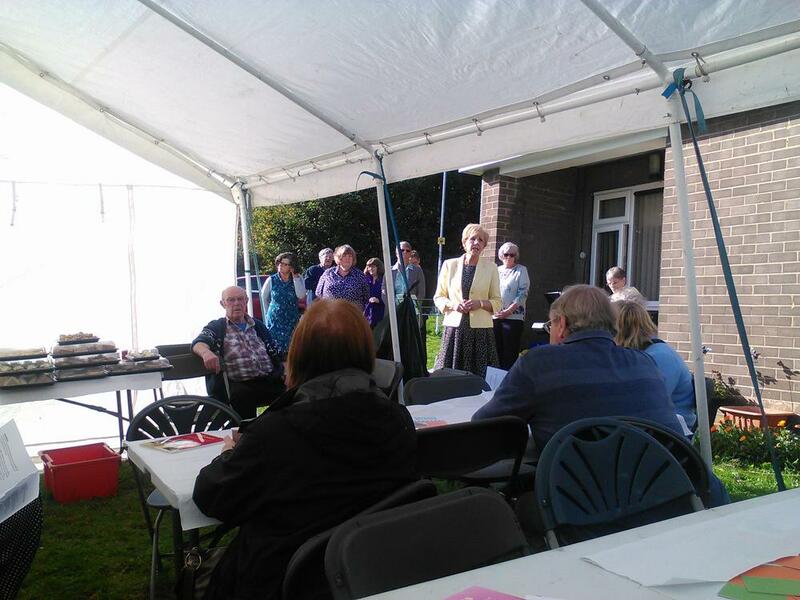 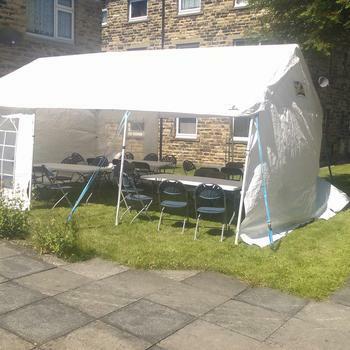 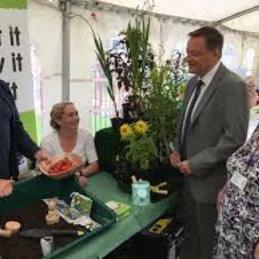 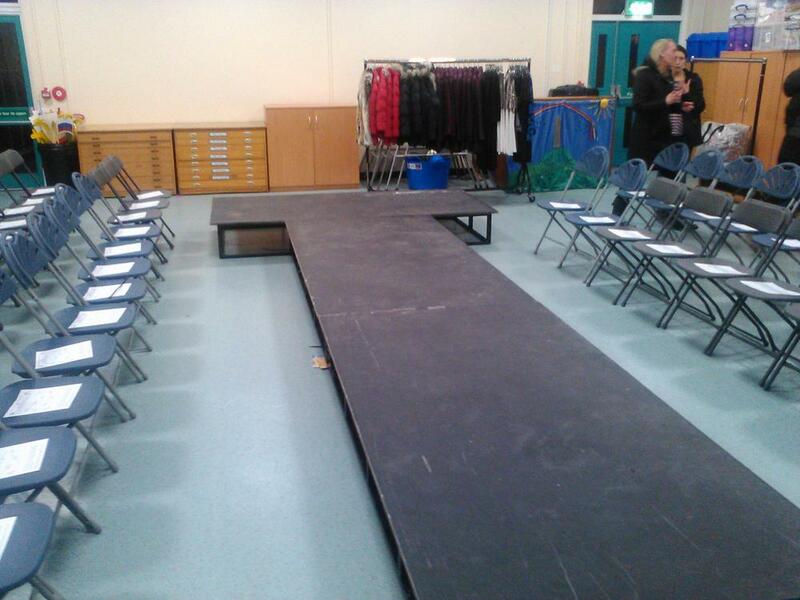 Covering Yorkshire and surrounding areas, Netherton Community Centre equipment hire strives to help put into place your event at an affordable price. 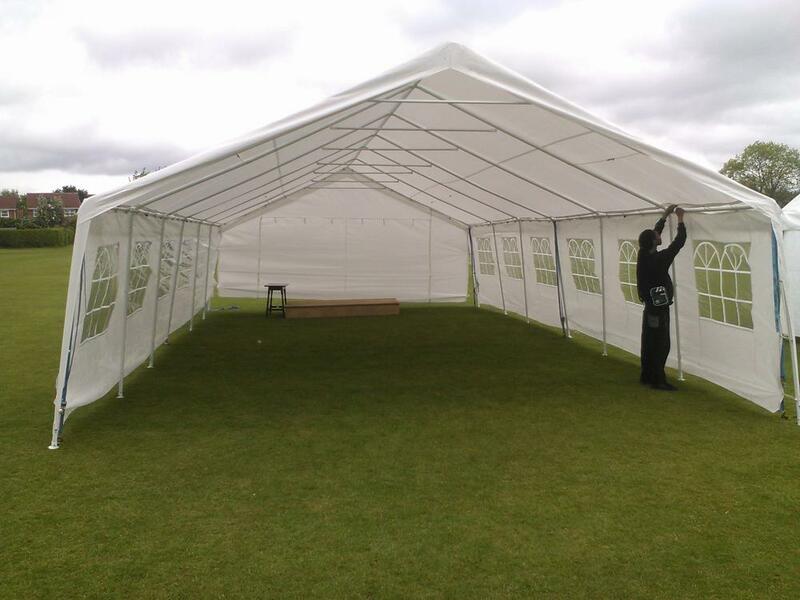 Whether your event is large or small, we have equipment to help suit your needs. 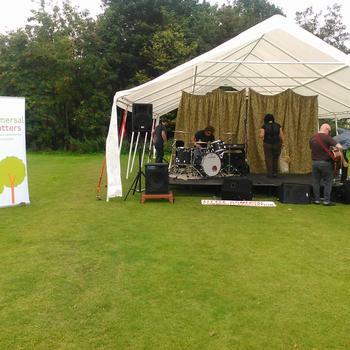 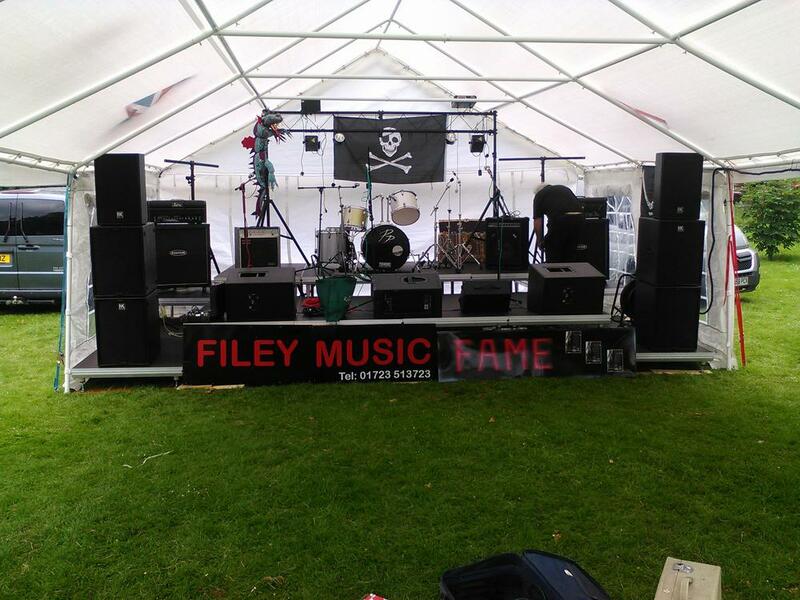 We provide equipment for events such as festivals, galas, charity events, weddings and other family celebrations or parties. 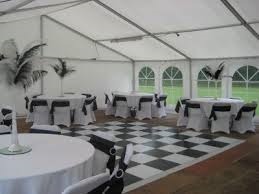 We can help make your occasion a success by providing chairs, tables, staging, generators, P.A systems, heaters and different types of lighting depending on the occasion or event you're holding. 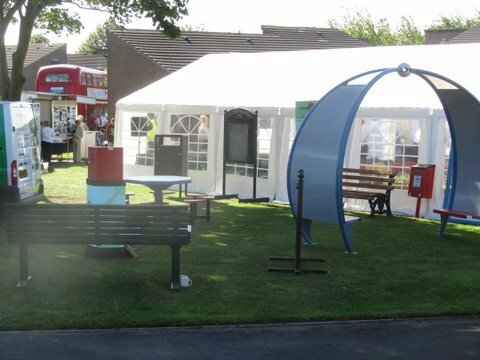 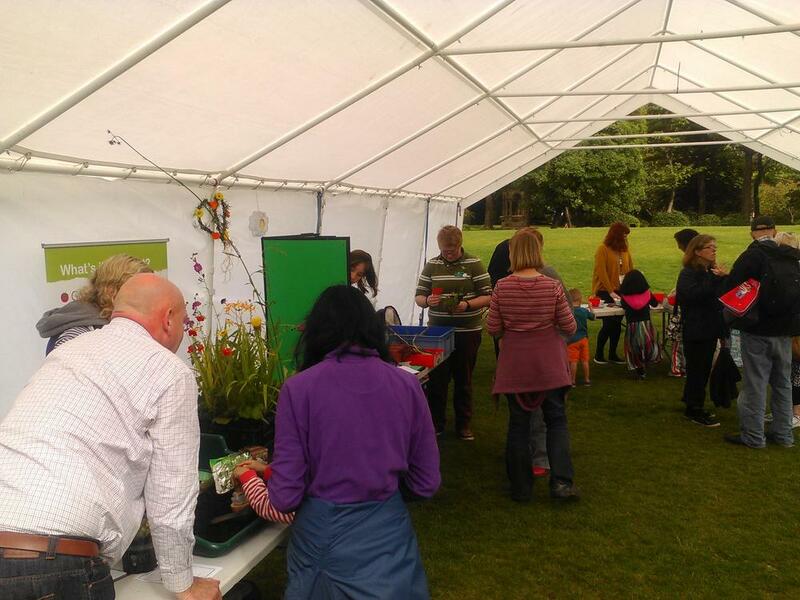 Our photographs show some of our equipment including some from a few of the many events we have done in the past. 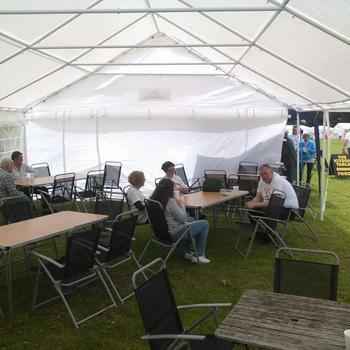 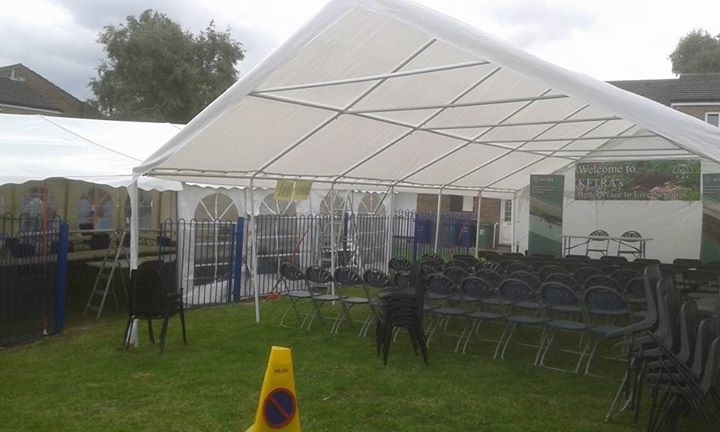 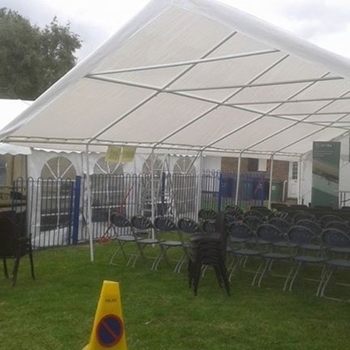 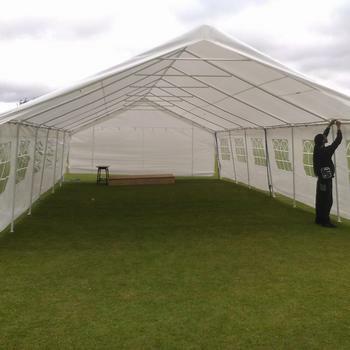 We have marquees of all different sizes, so if you're aware of how many people you are expecting, we can guide you as to the best marquee to suit your needs. 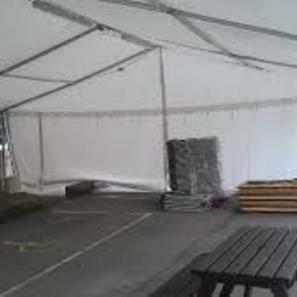 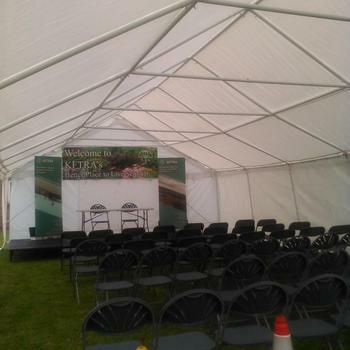 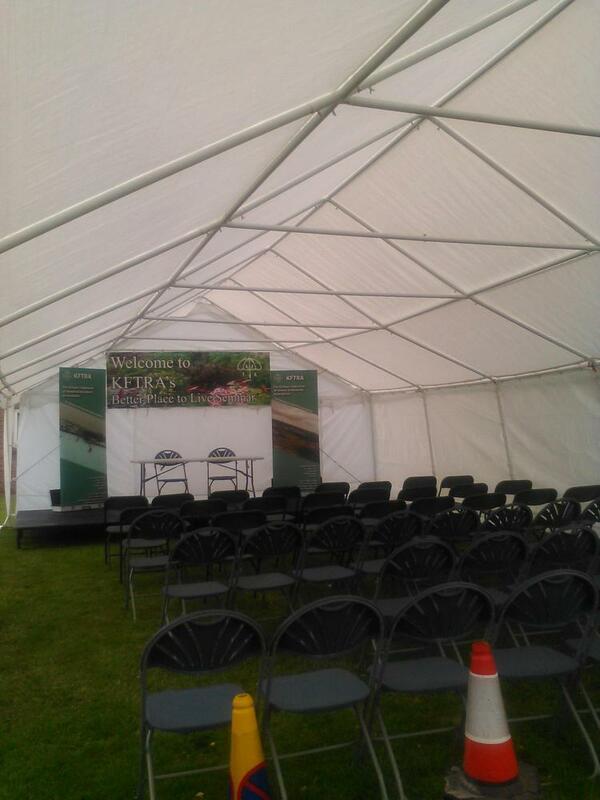 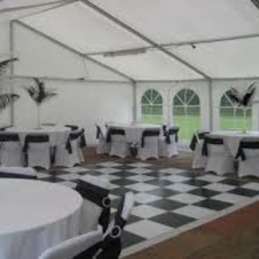 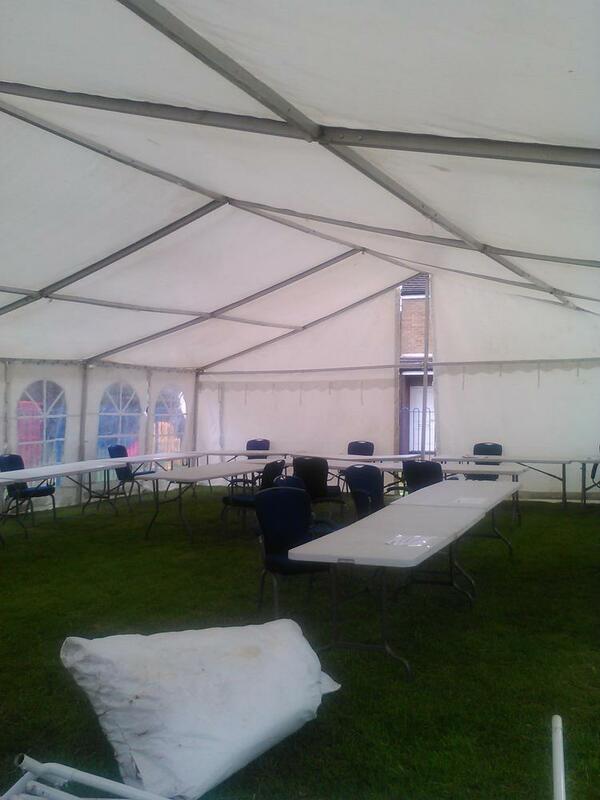 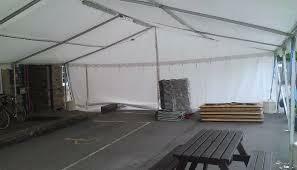 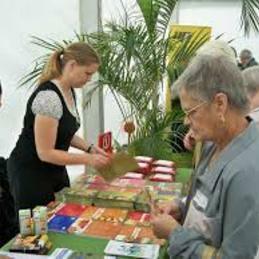 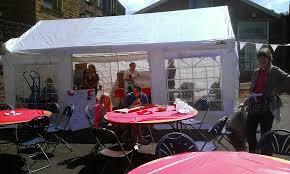 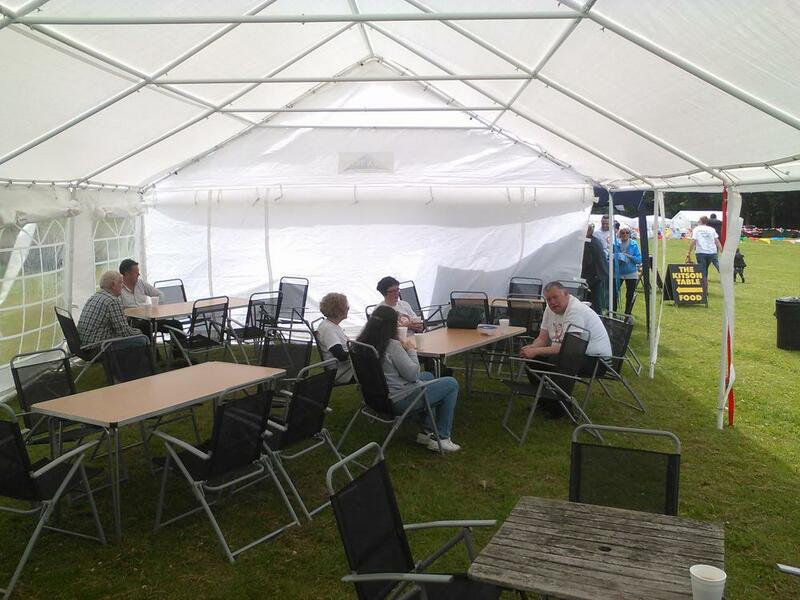 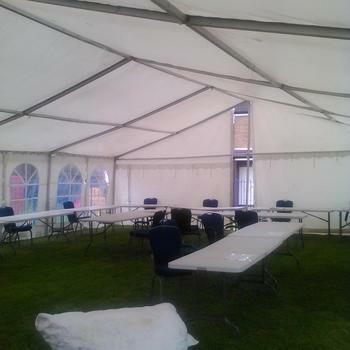 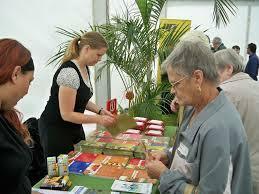 Our marquees are modern and come in 3 sizes seating from 60 up to 150 people.